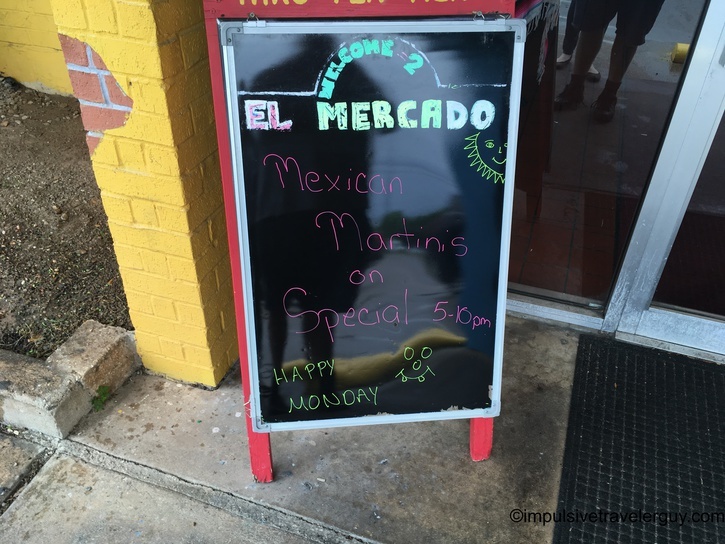 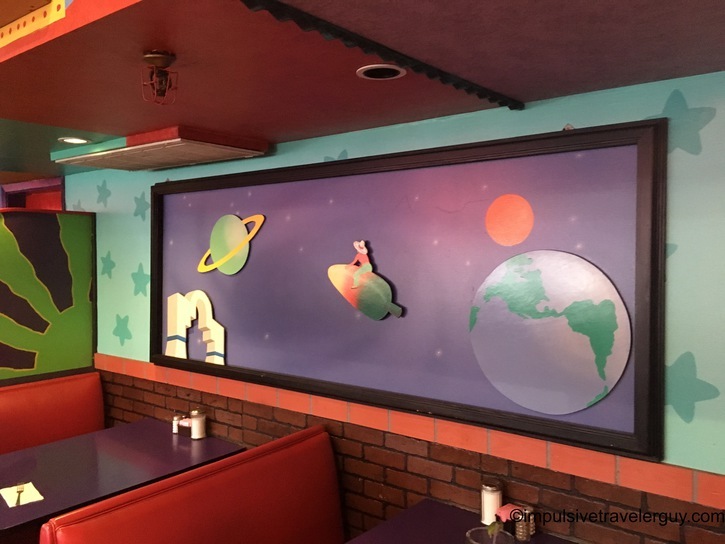 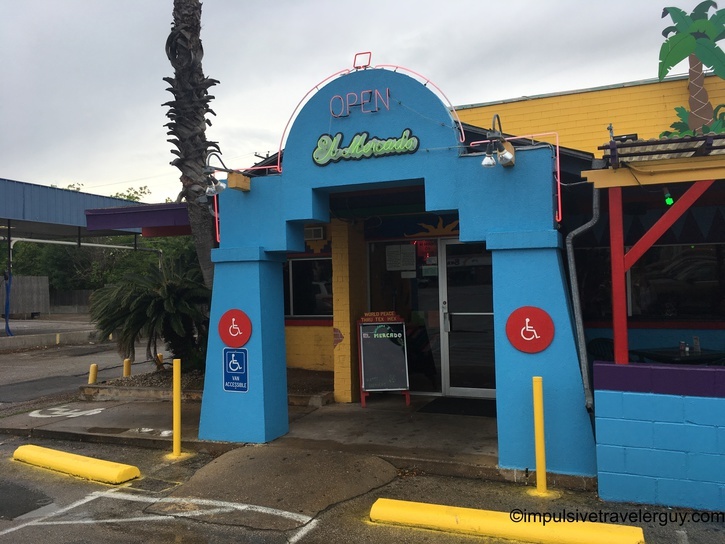 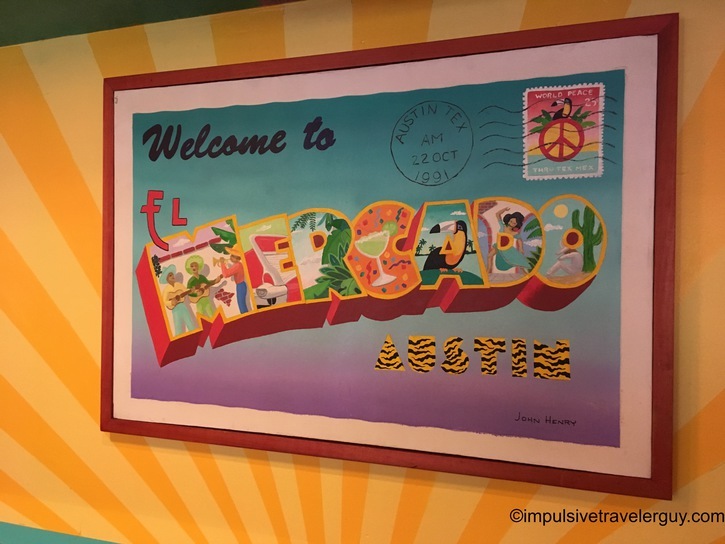 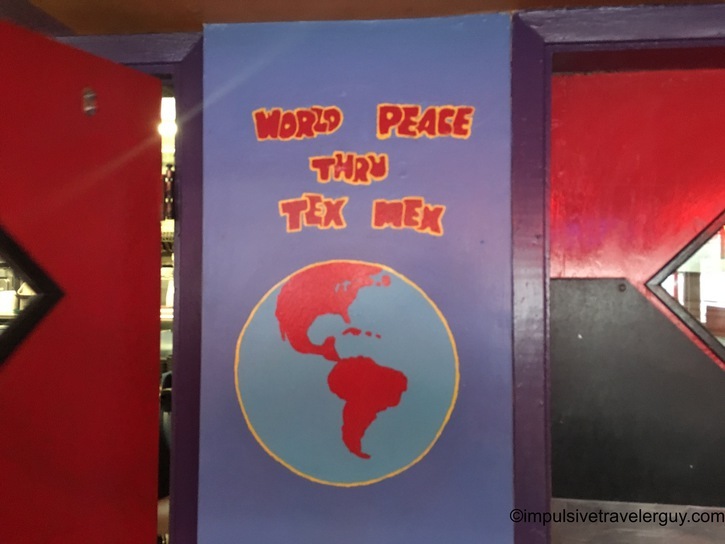 “World Peace Through Tex-Mex” is El Mercado’s saying. 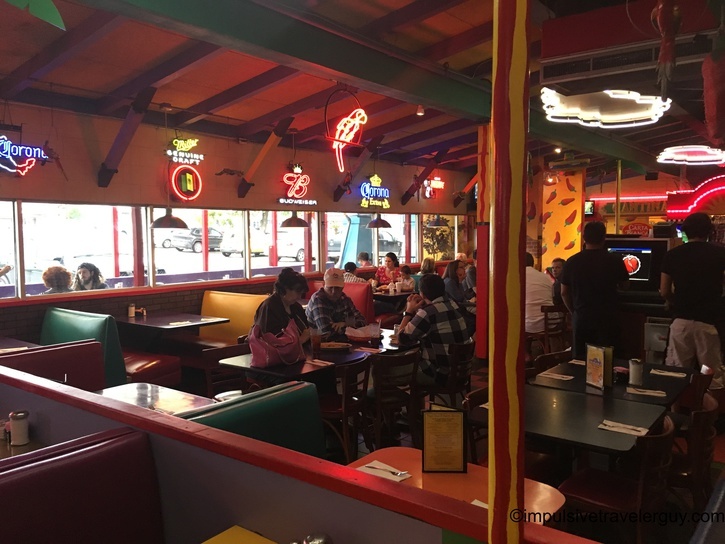 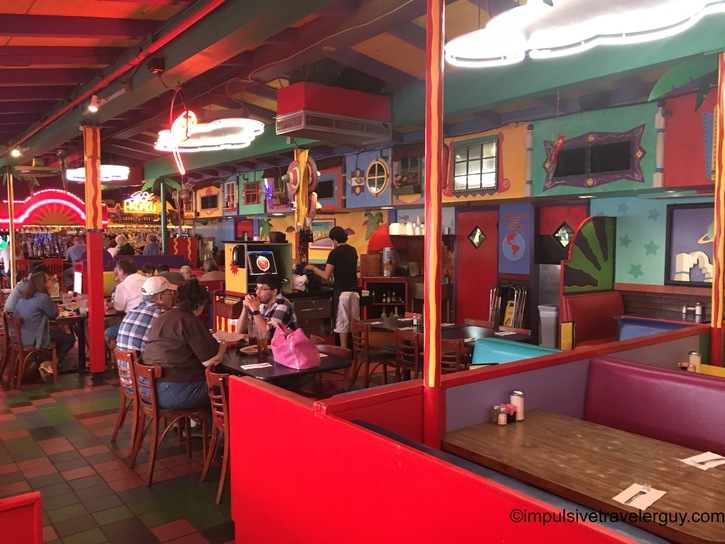 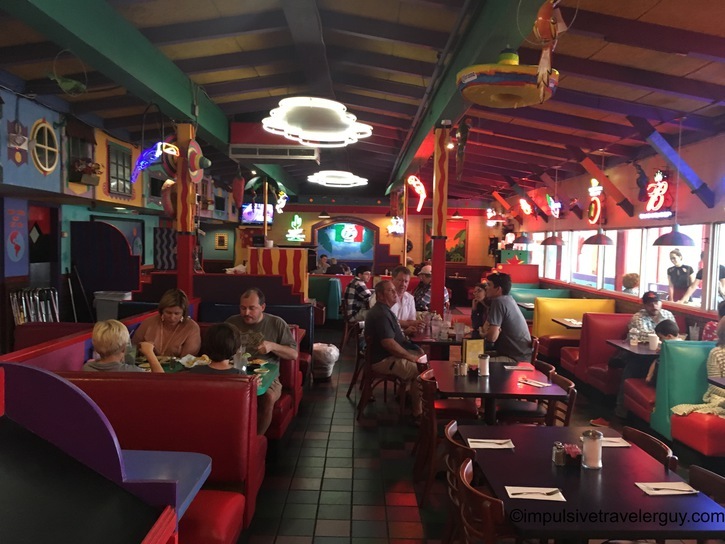 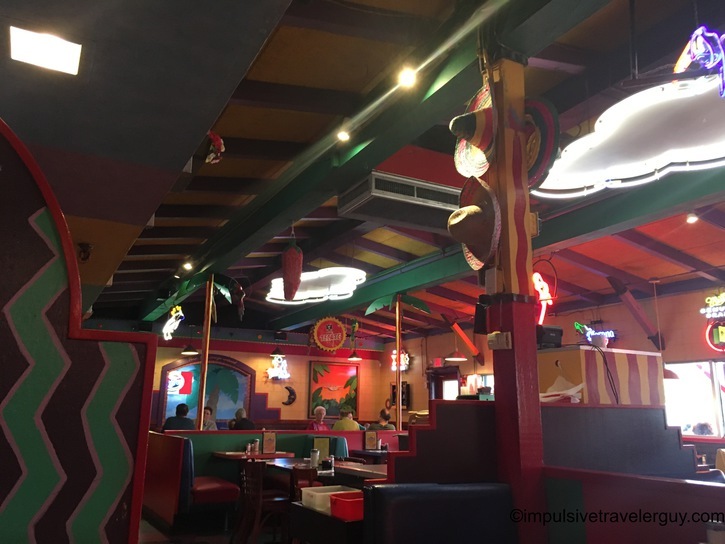 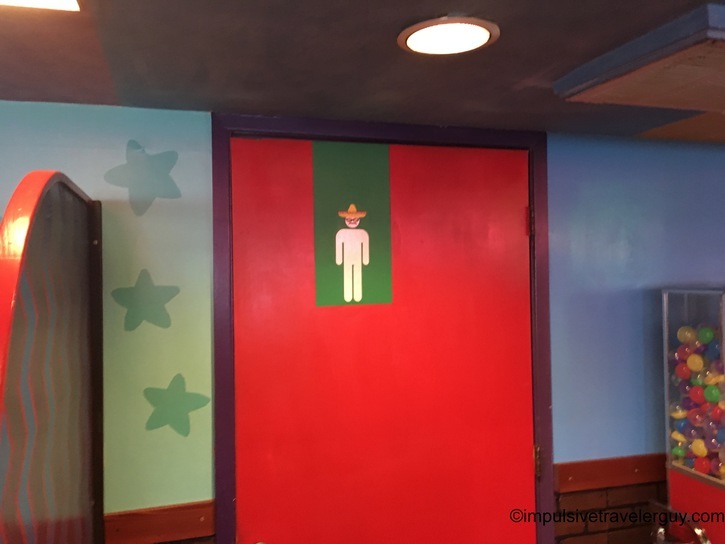 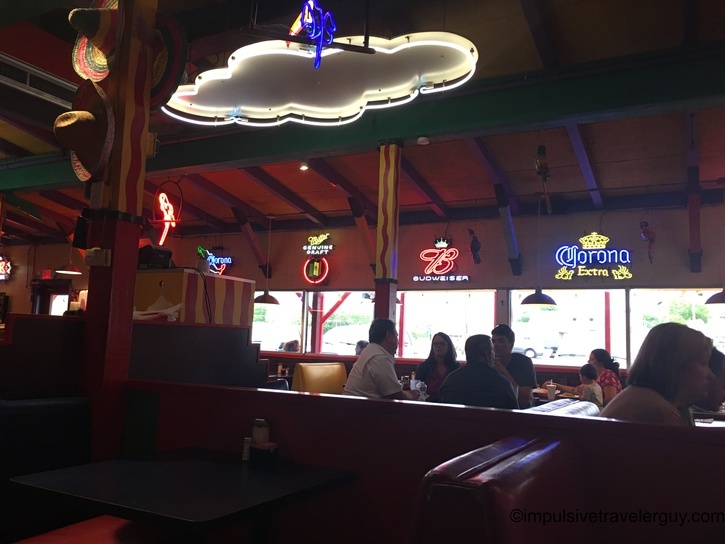 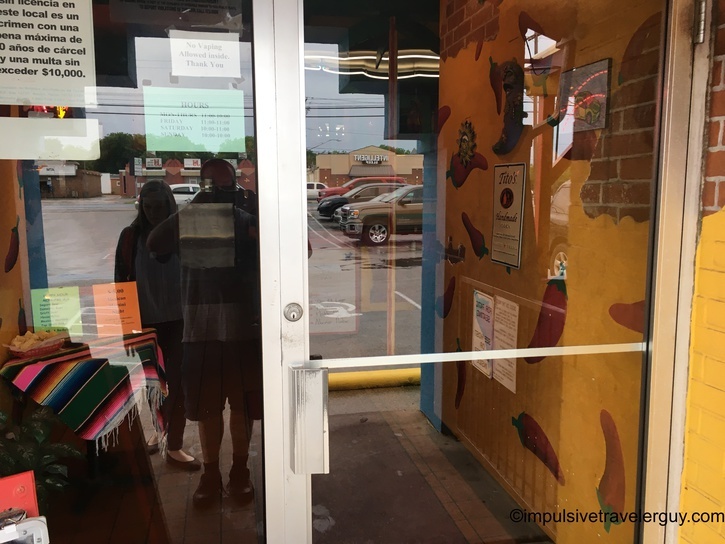 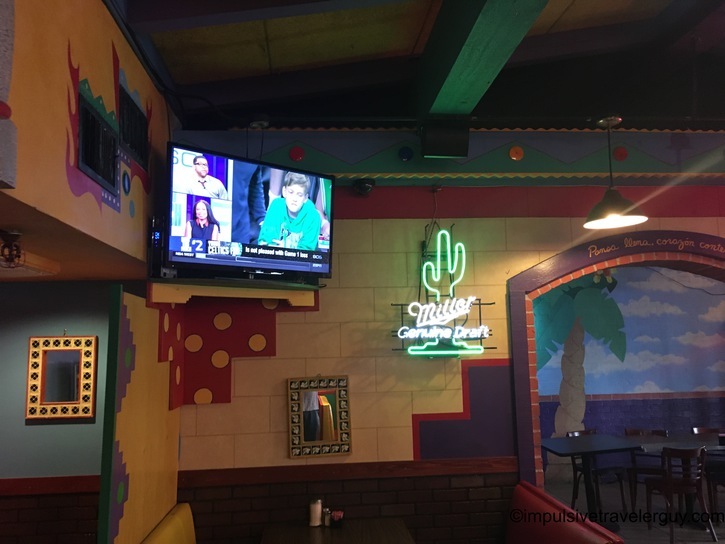 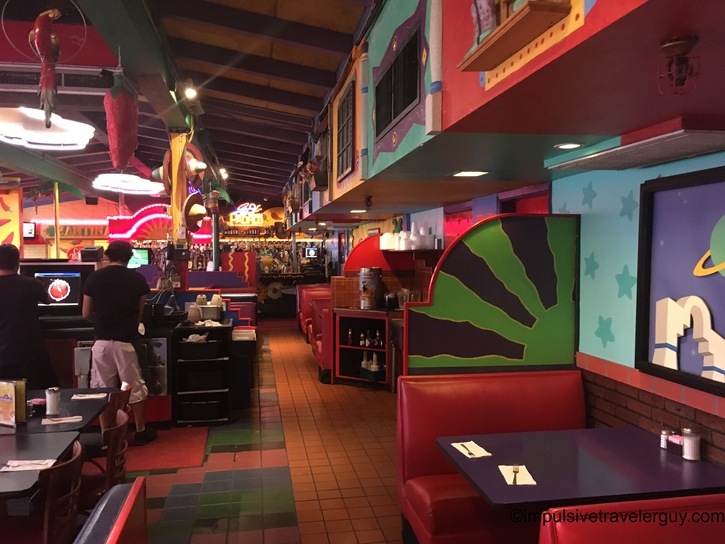 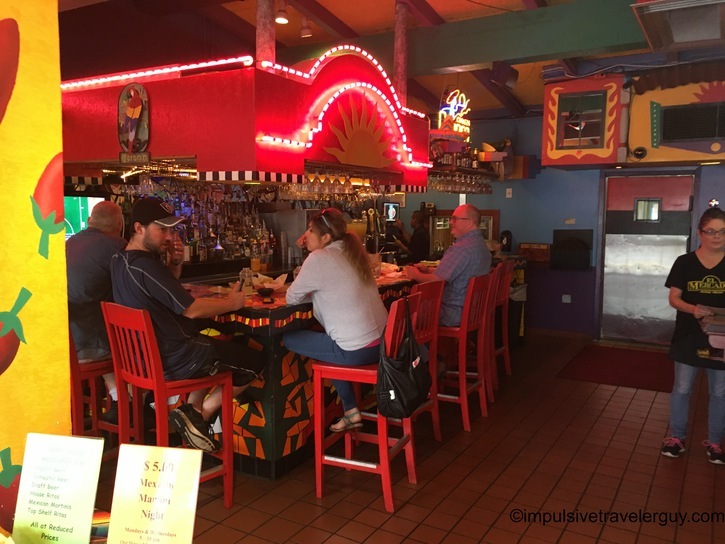 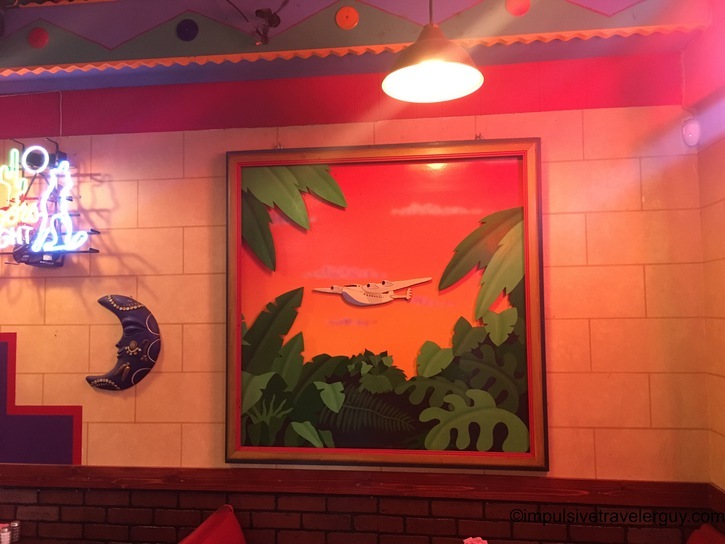 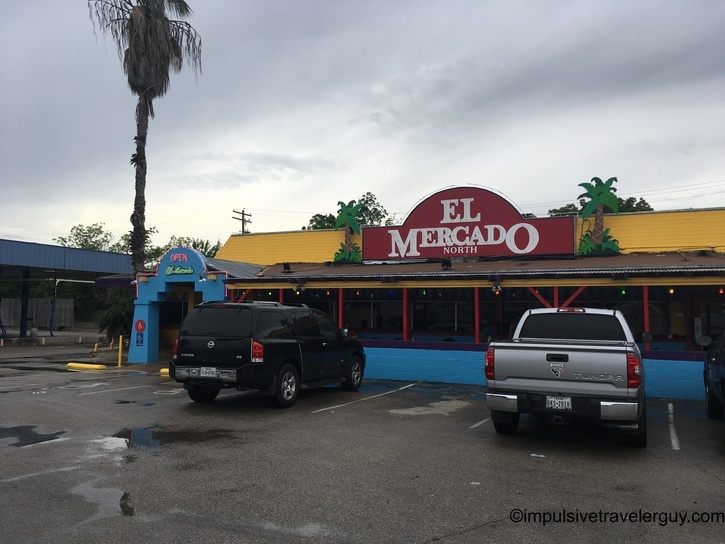 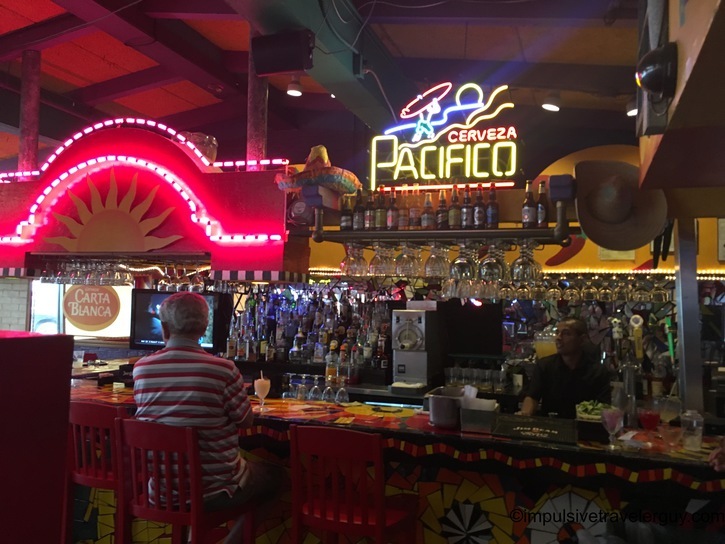 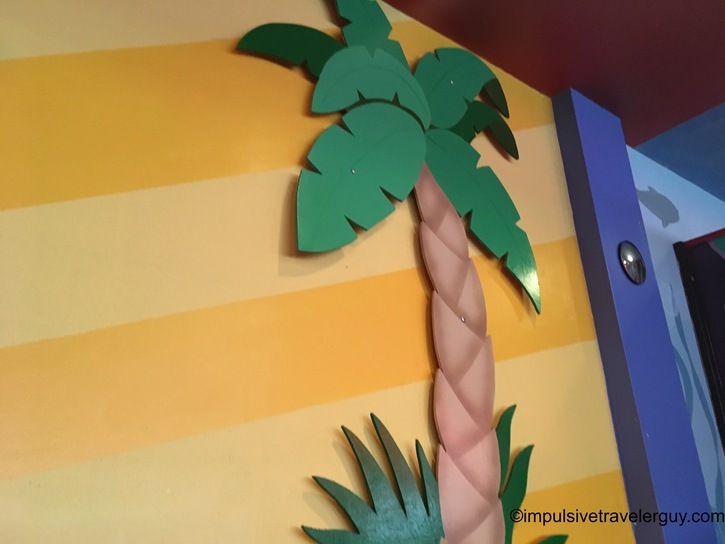 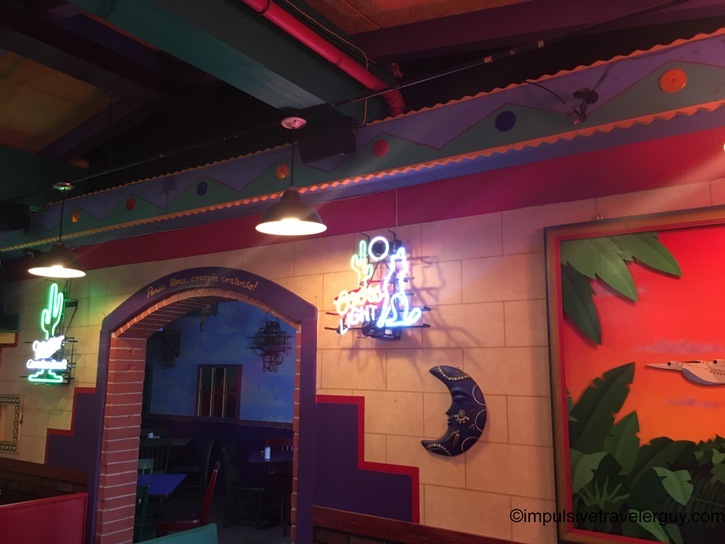 I’ve ate at this place a few times and they definitely have good food, as well as an authentic Mexican restaurant feel. 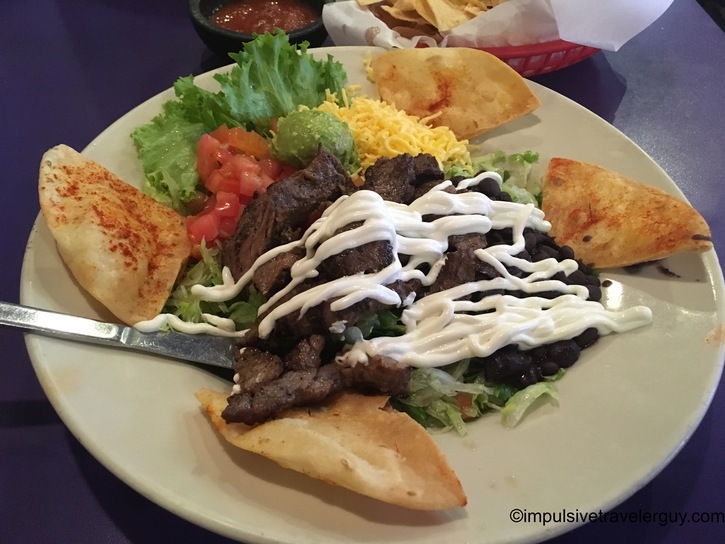 They have one of the most unique taco salads I’ve seen! 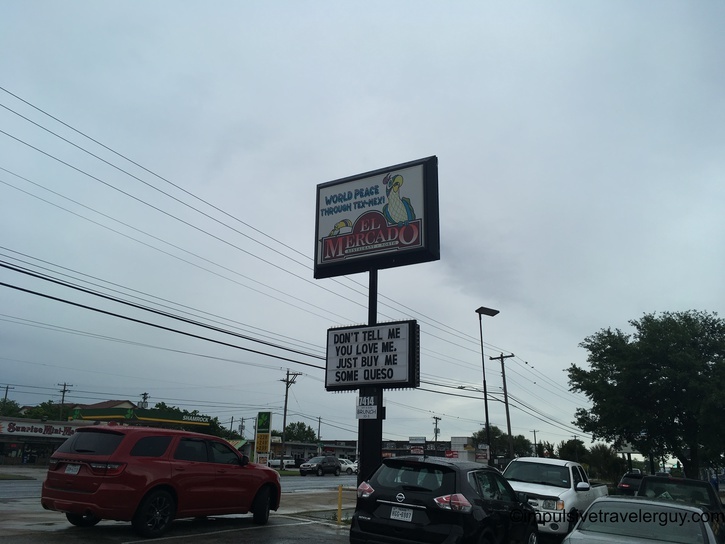 If you’re looking for a taco salad, this is the place to go. 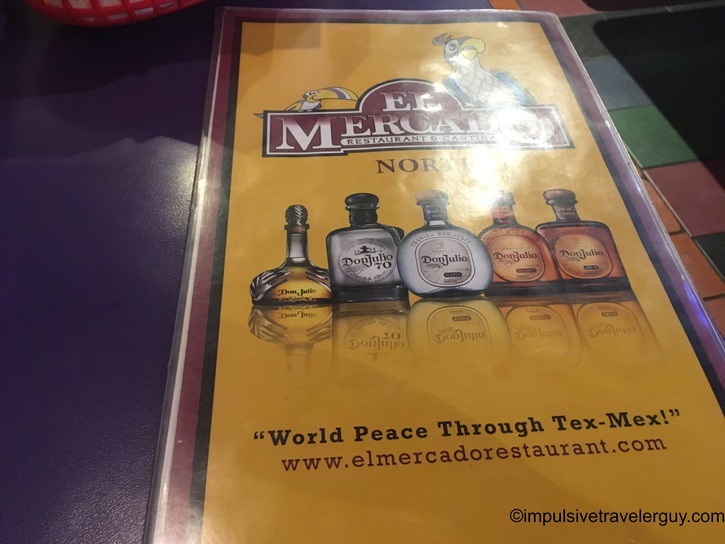 Every once and a while, I’ll head to El Mercado and get a taco salad. 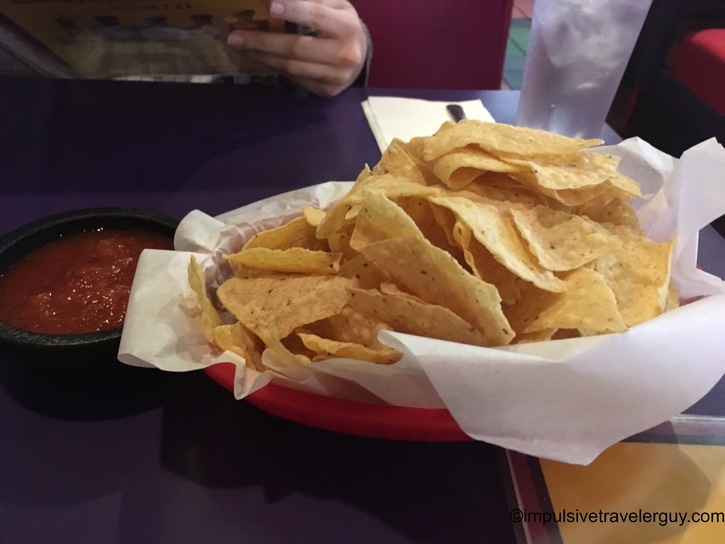 I have yet to find a place that serves them like this and this is one of the best ones I’ve ever had.